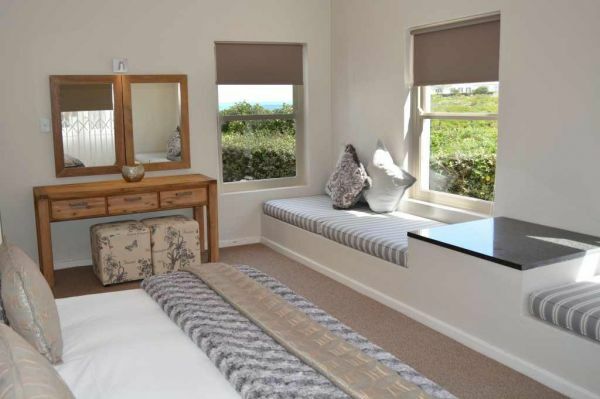 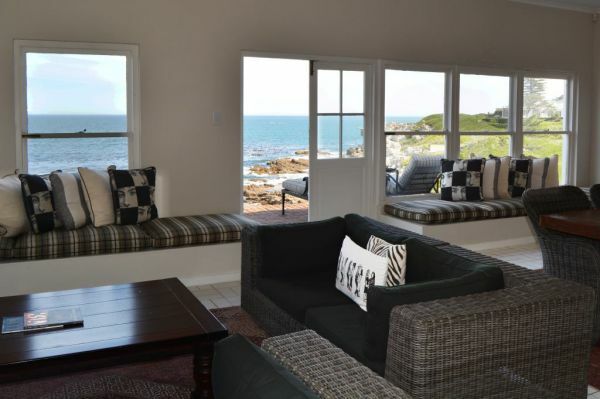 This Villa offers luxury self-catering accommodation in Hermanus in a prime location with sweeping ocean views & unsurpassed whale watching in season. 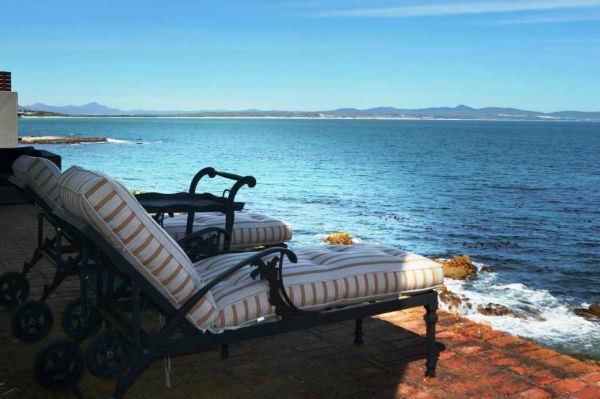 The Villa is private and exclusive offering a peaceful atmosphere where the tranquil sounds of the waves await you, day and night. 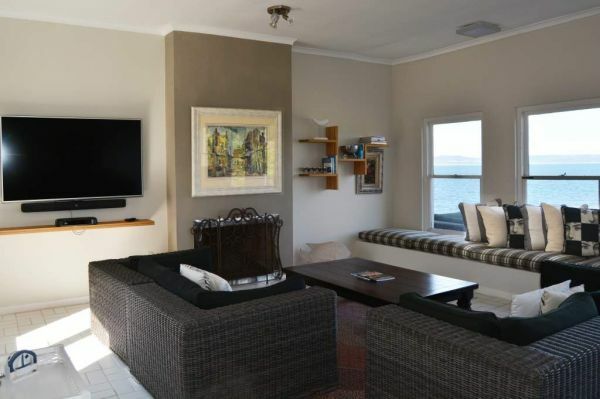 It is the perfect choice for couples or families and the Villa accommodates 8 Adults and 2 children.